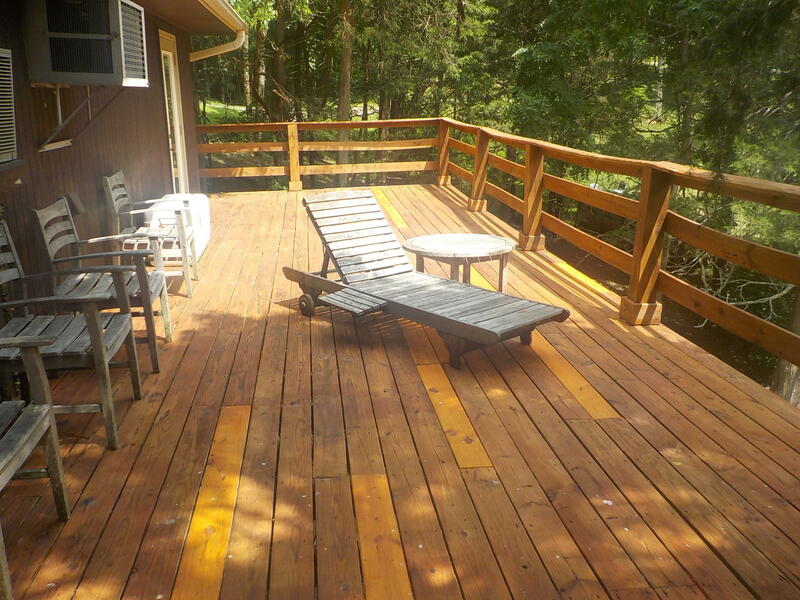 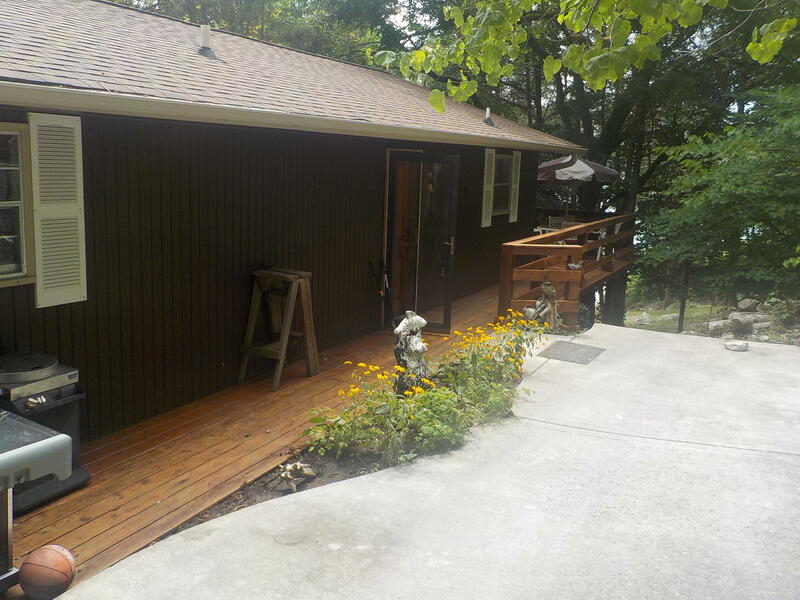 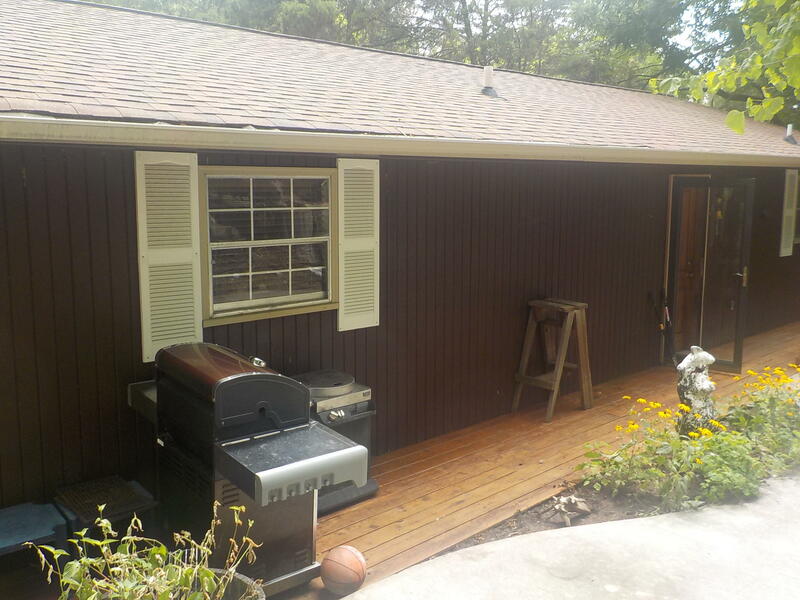 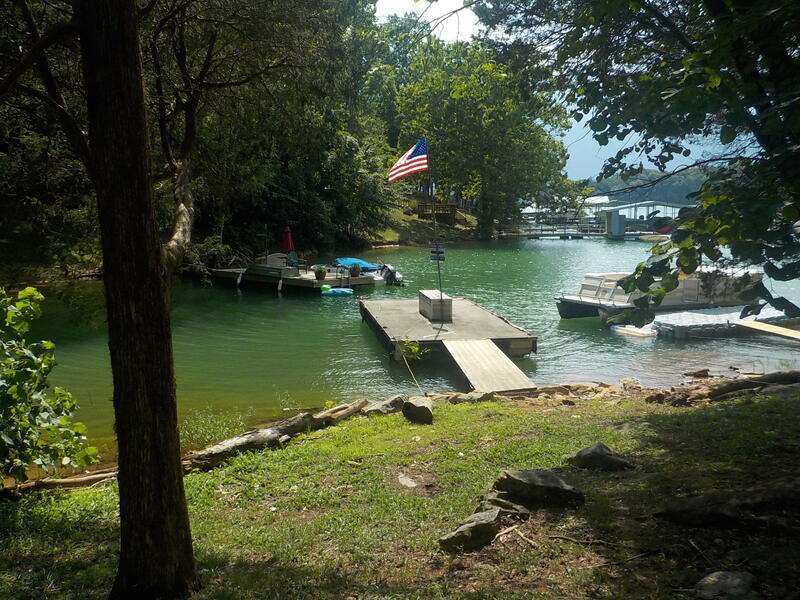 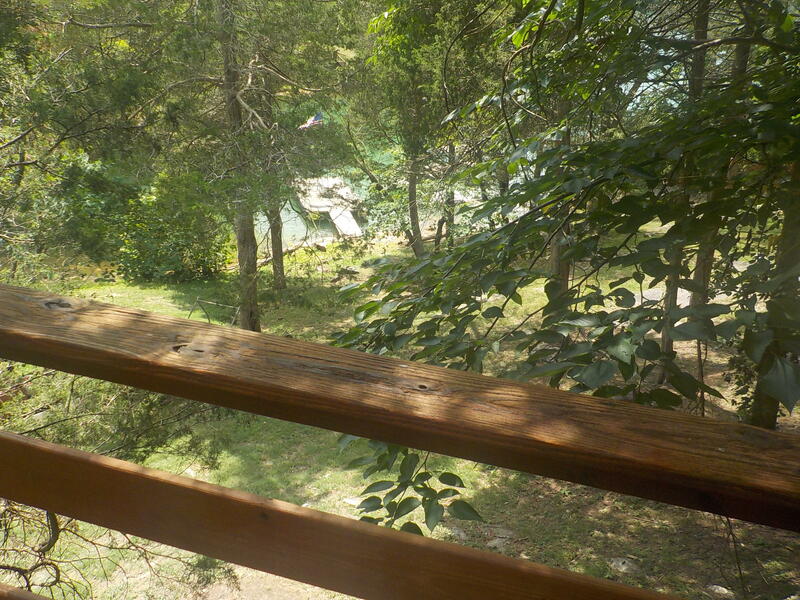 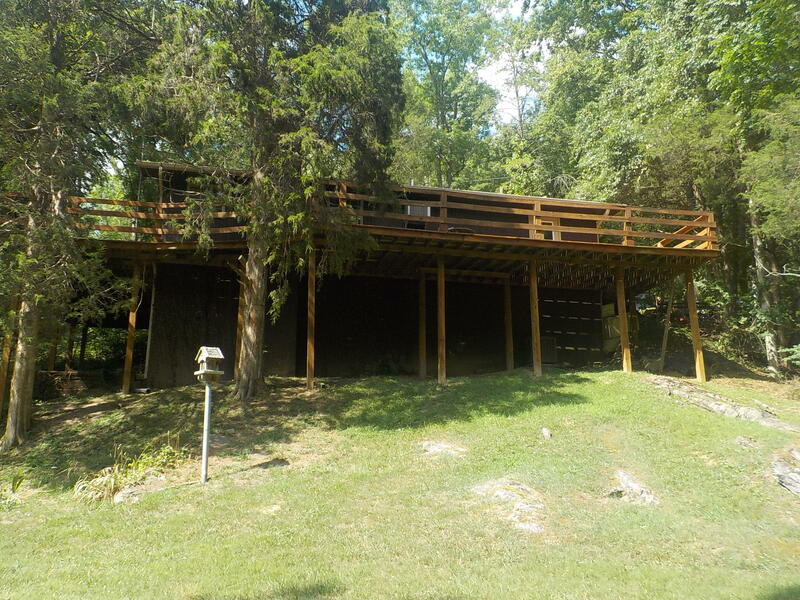 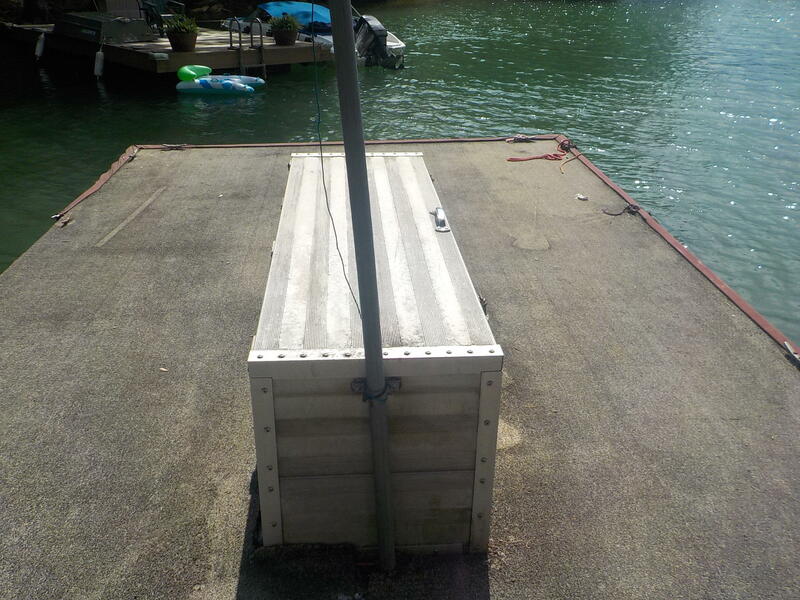 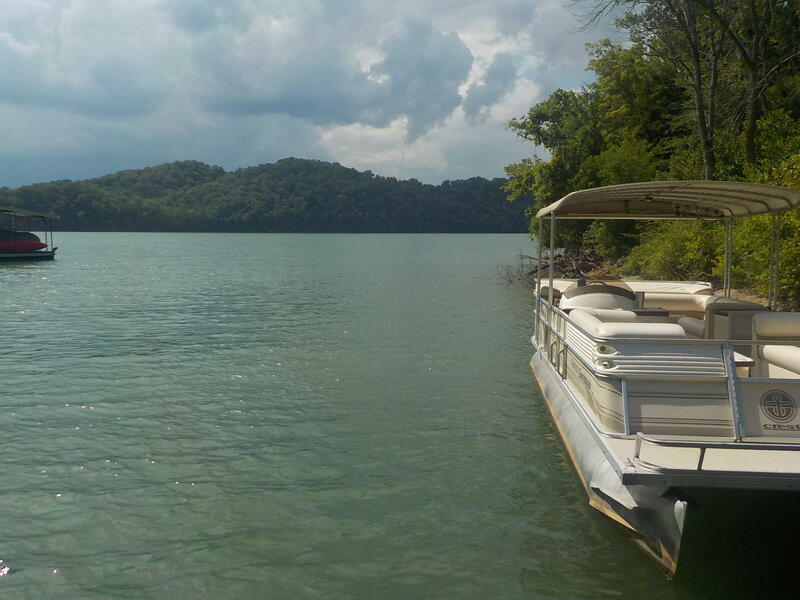 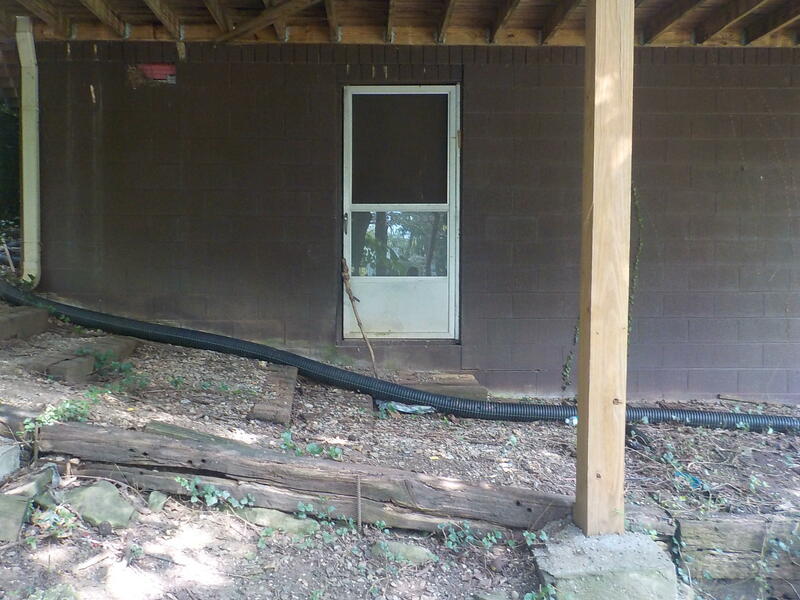 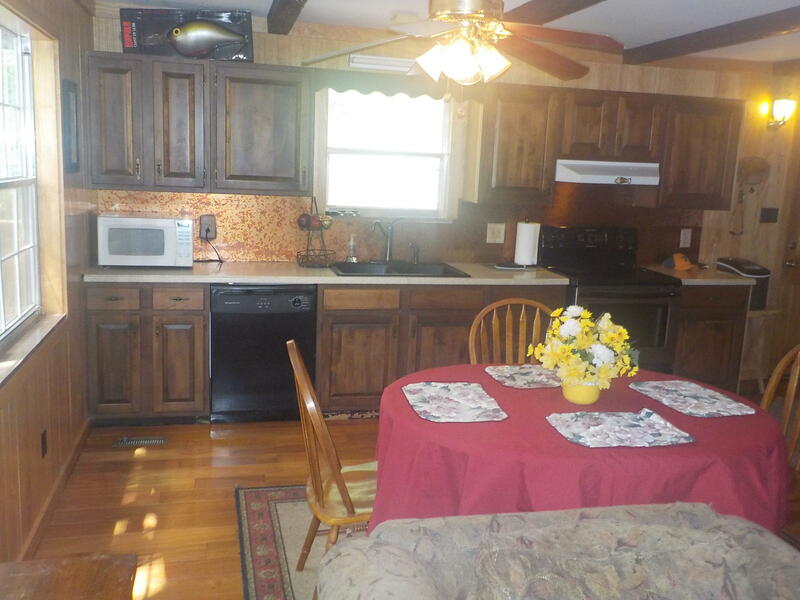 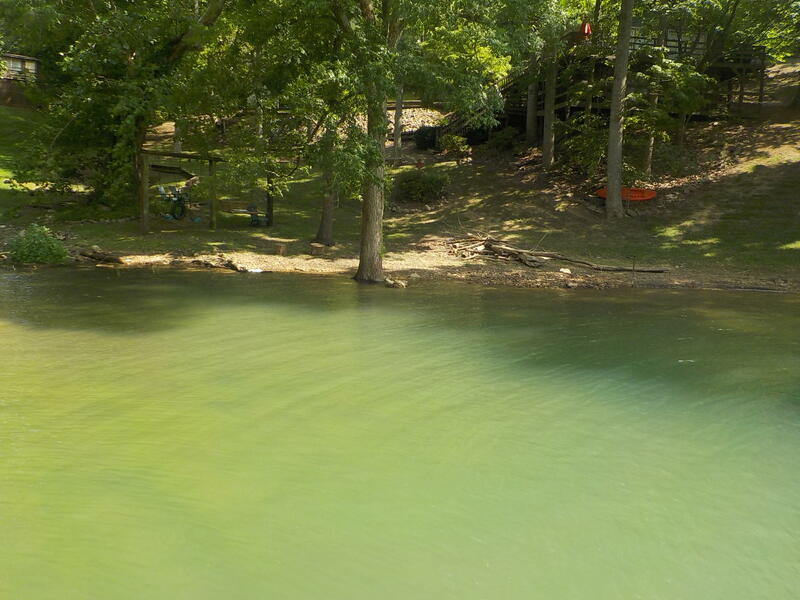 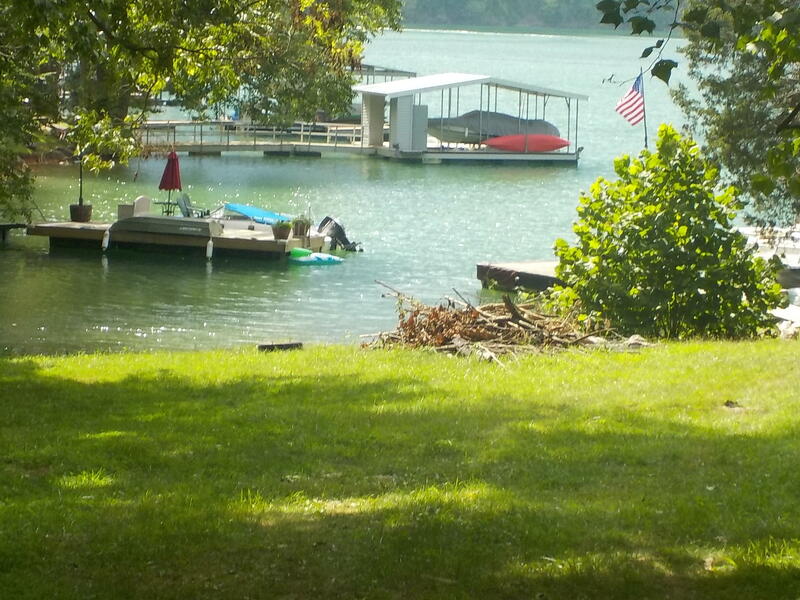 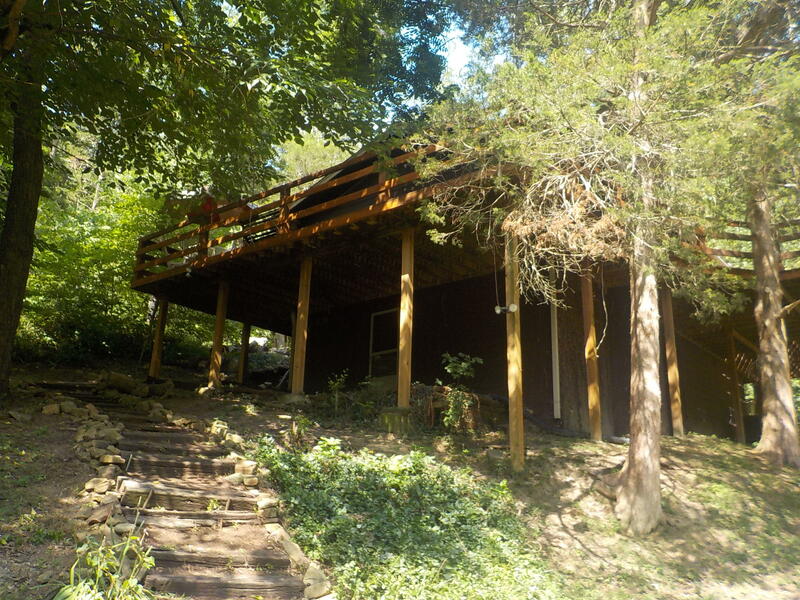 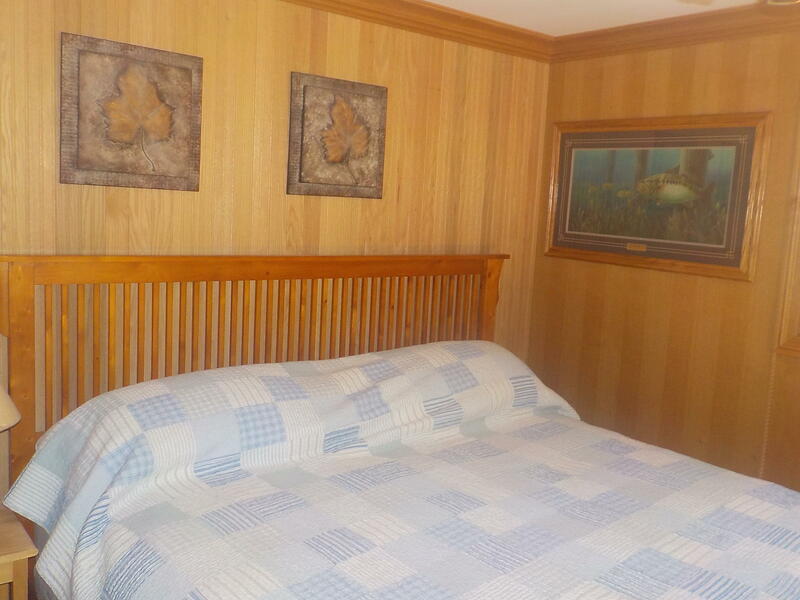 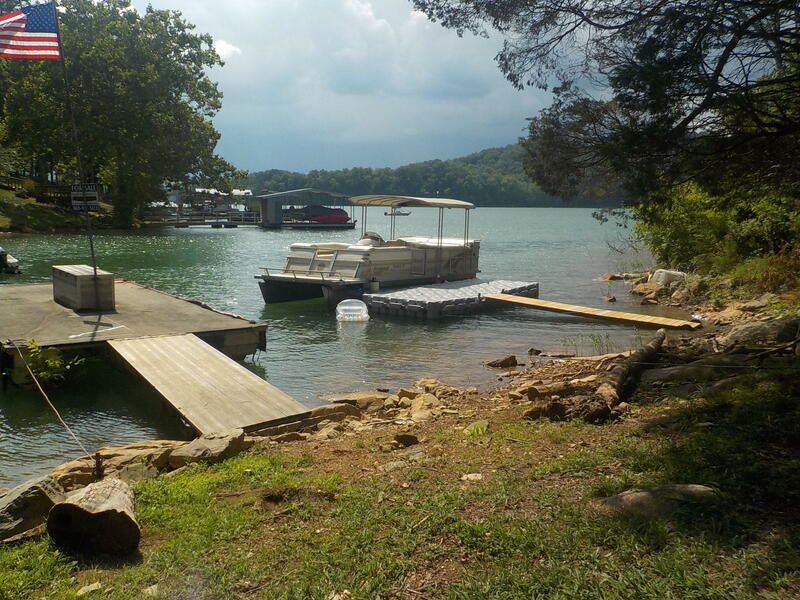 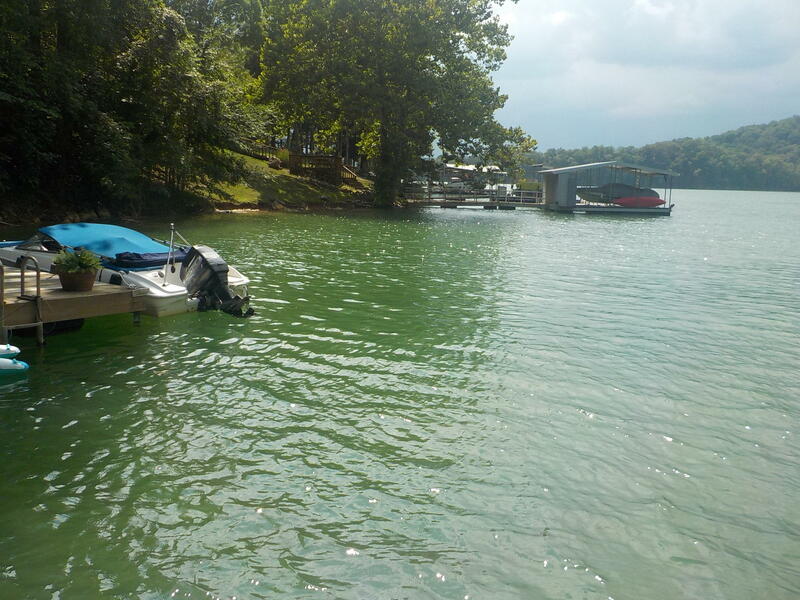 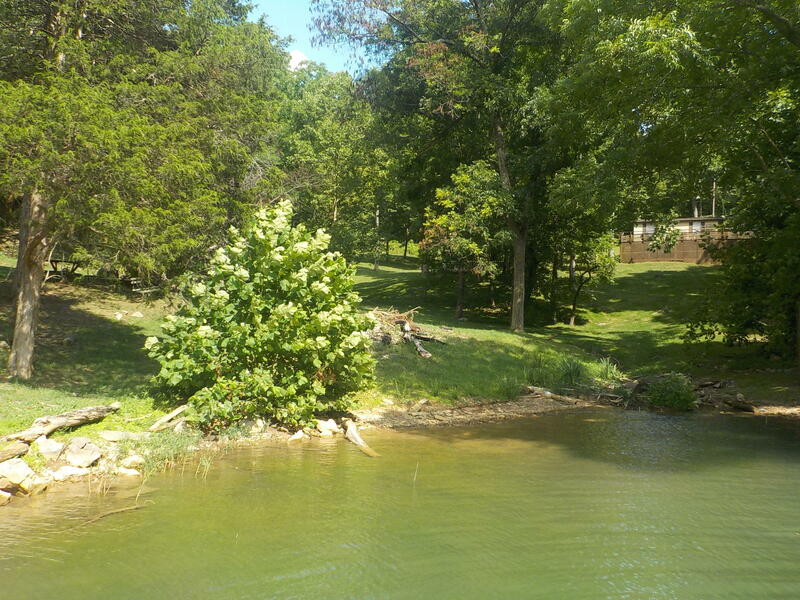 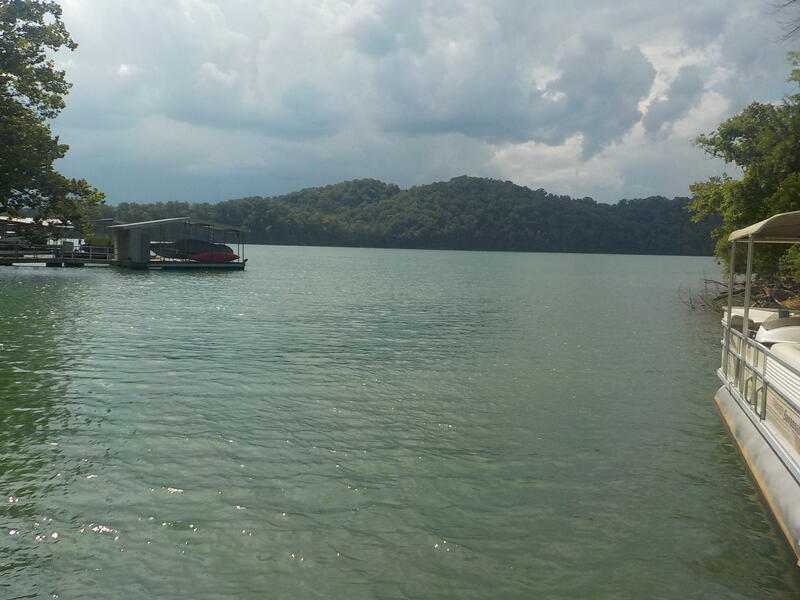 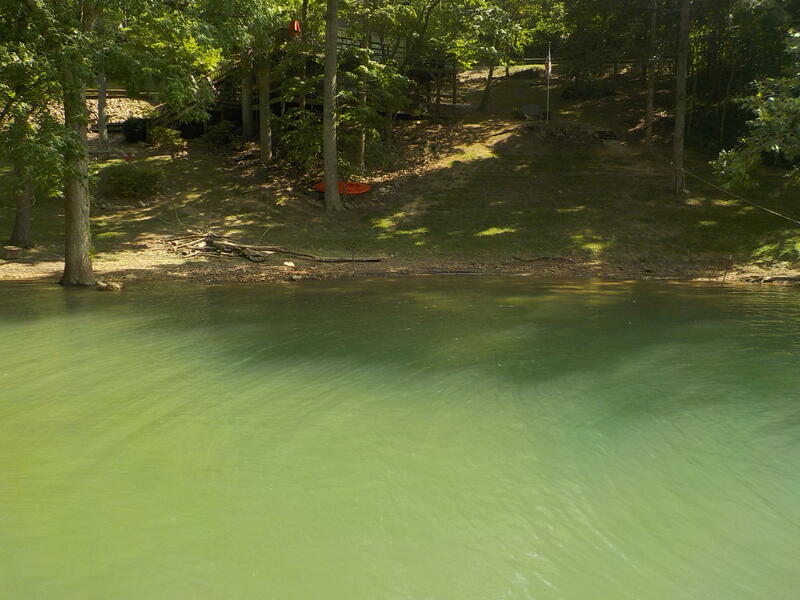 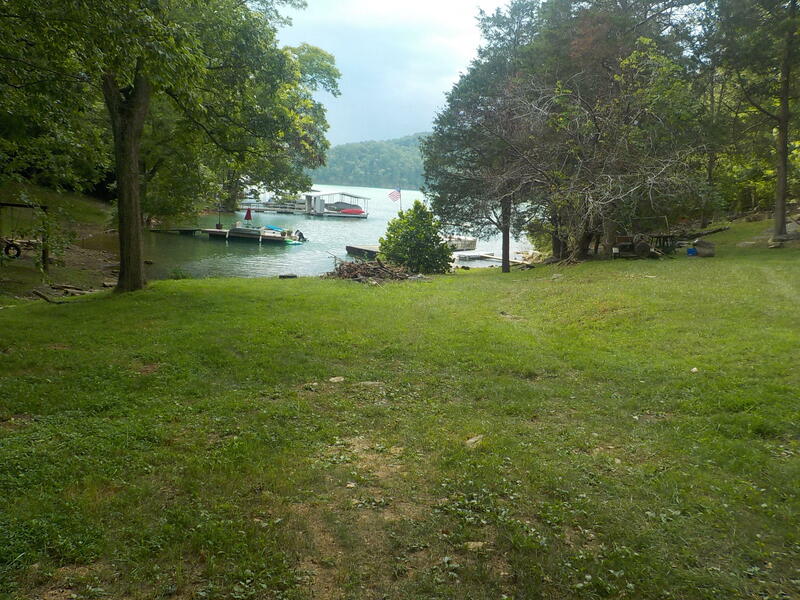 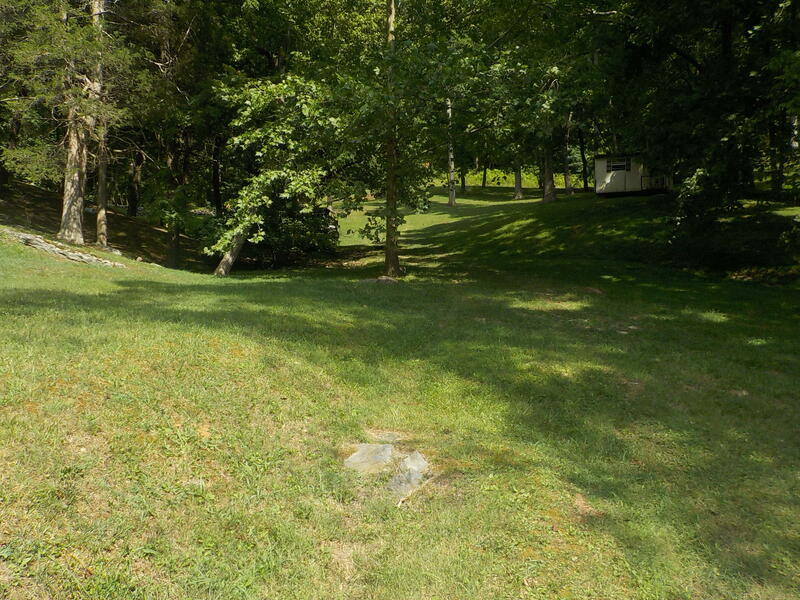 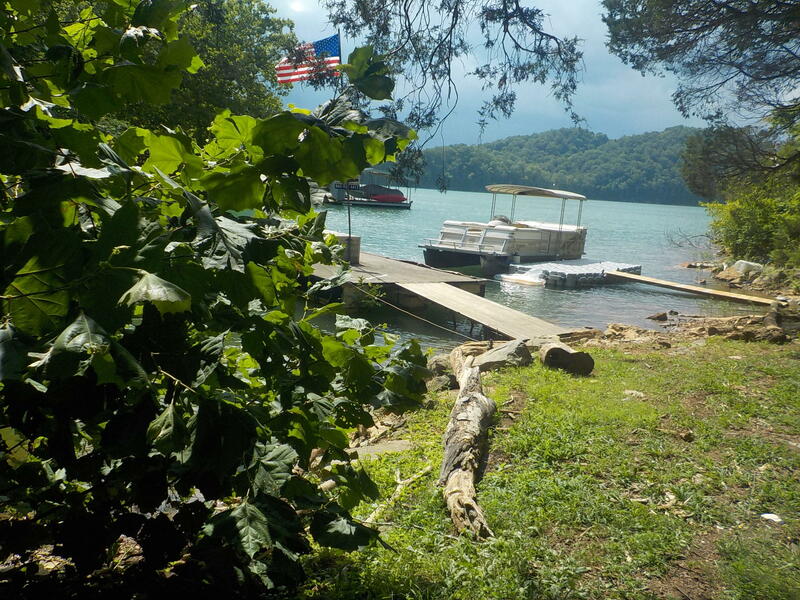 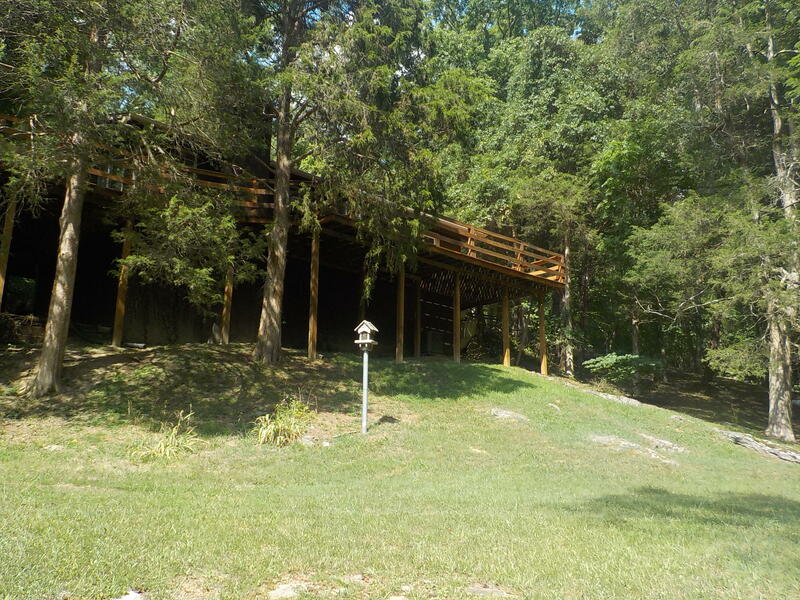 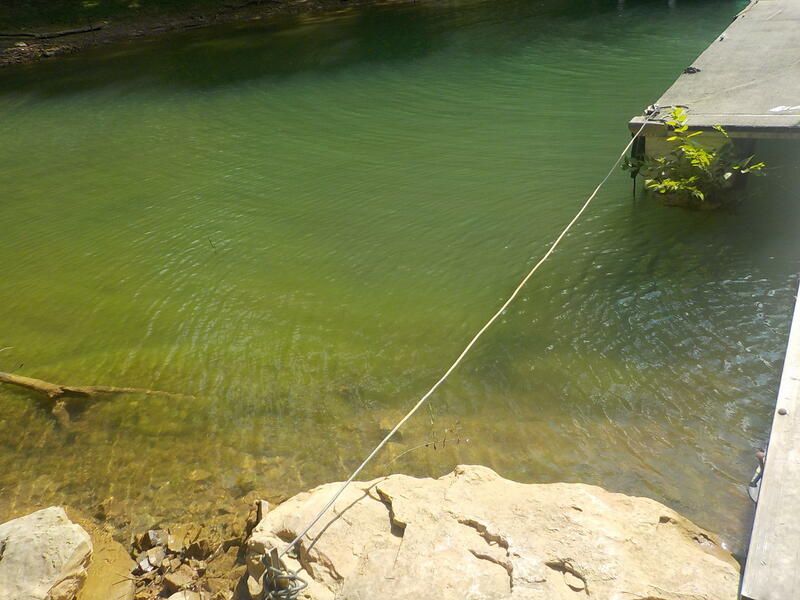 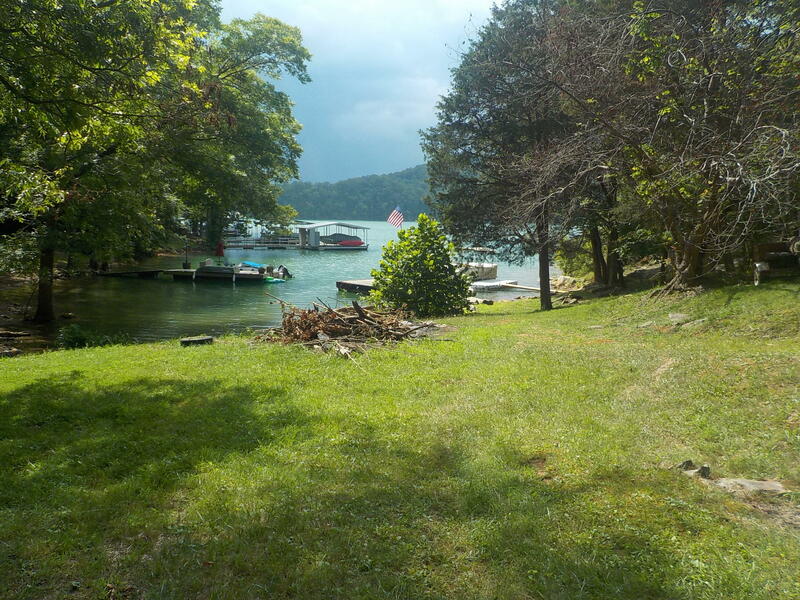 Lakefront on main channel of norris lake with large dock and you can launch your boat from your back yard. 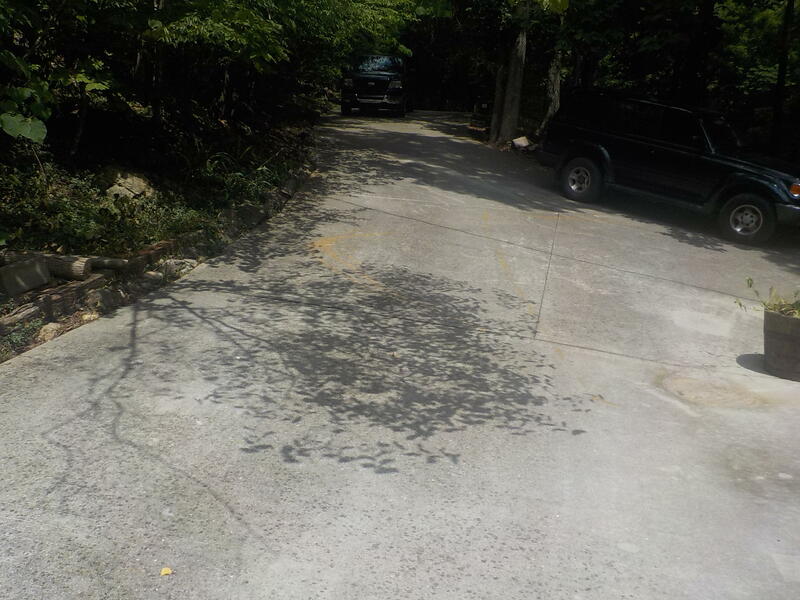 Nice and private with shade trees along concrete driveway. 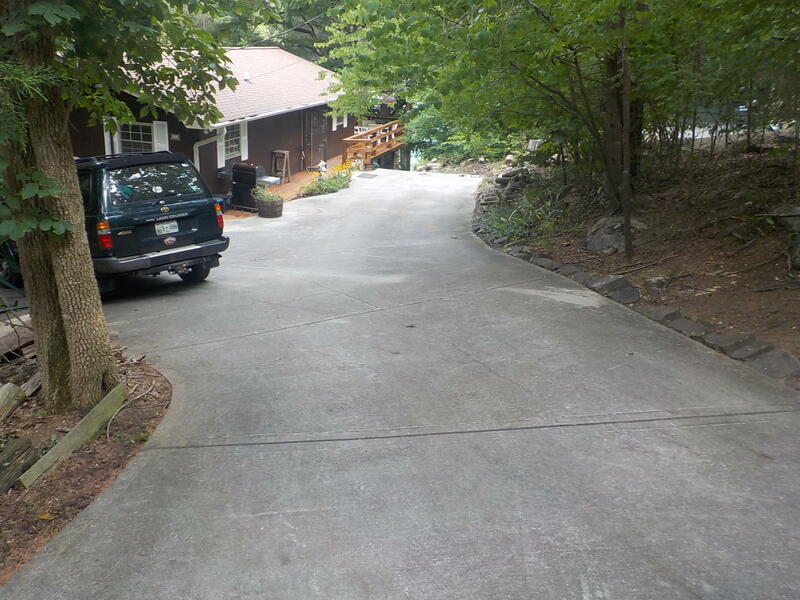 Lot is not steep like most on norris. 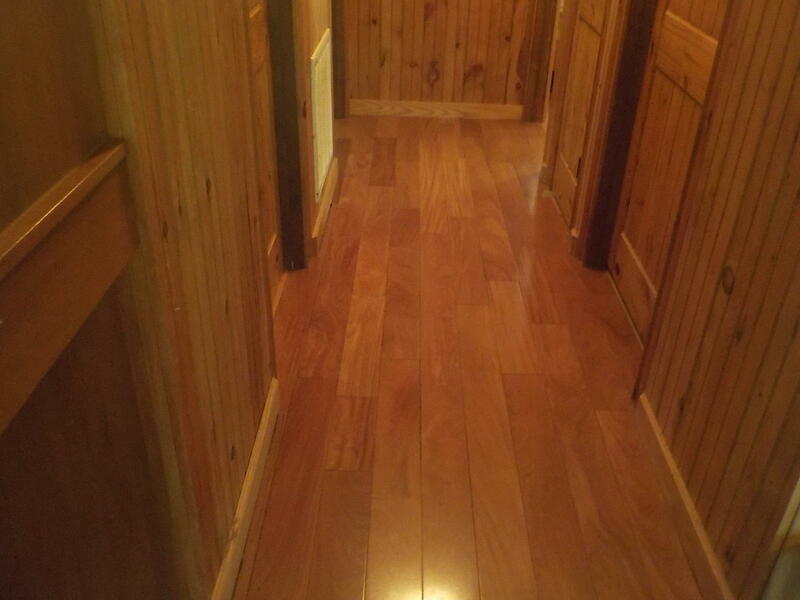 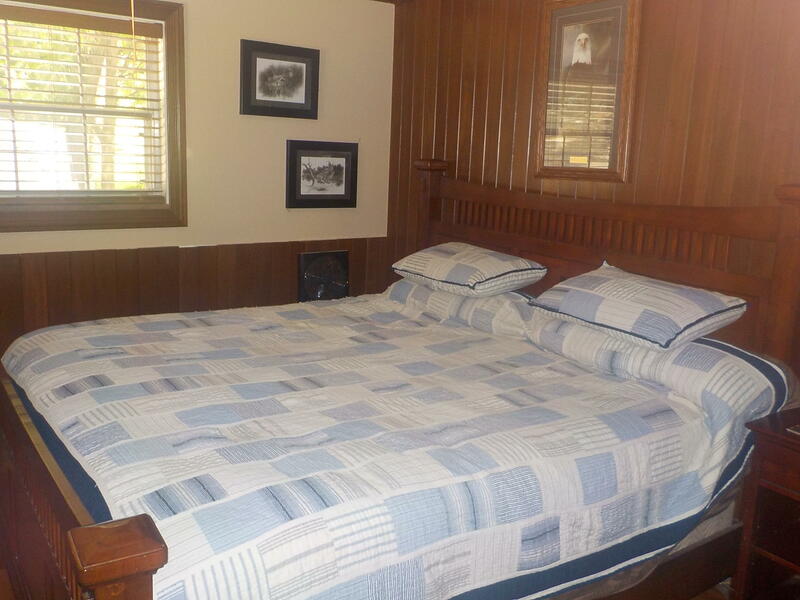 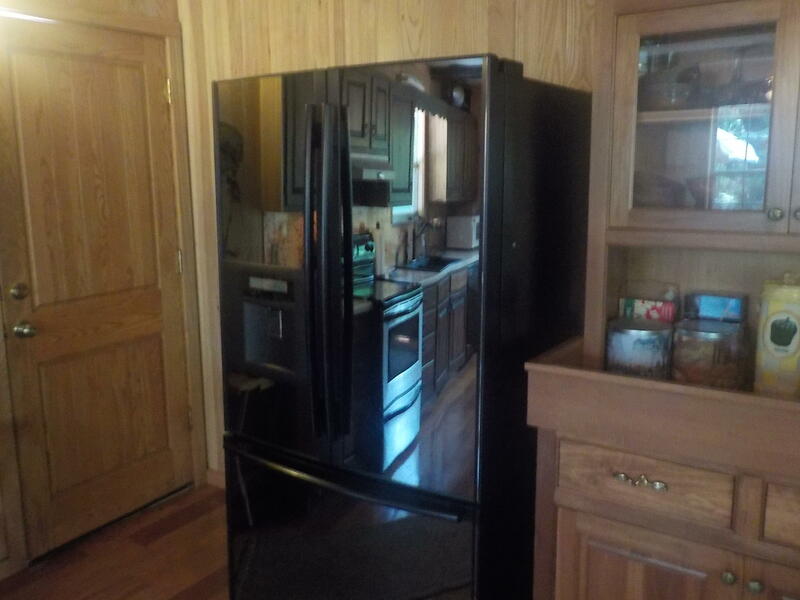 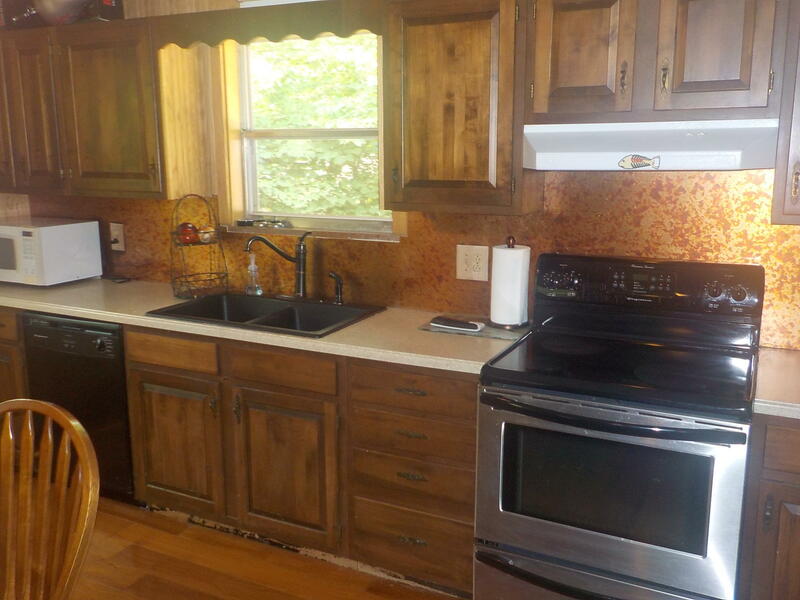 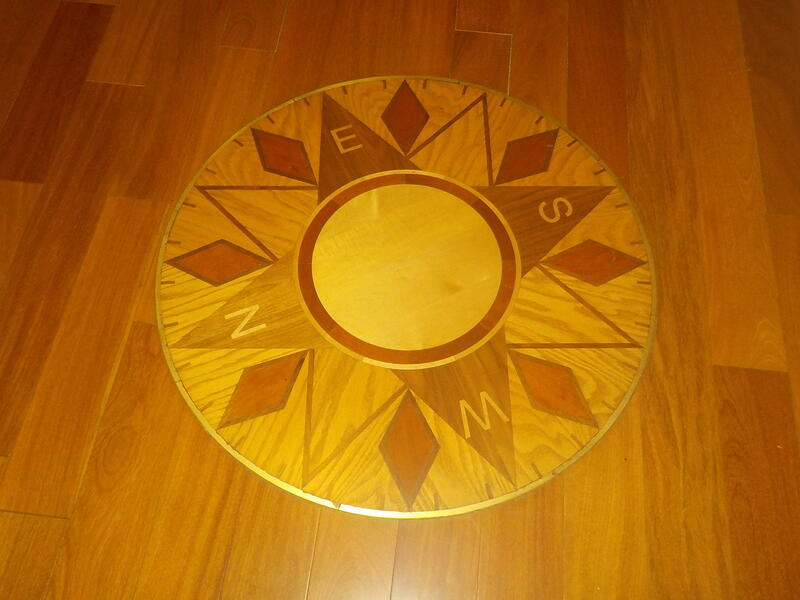 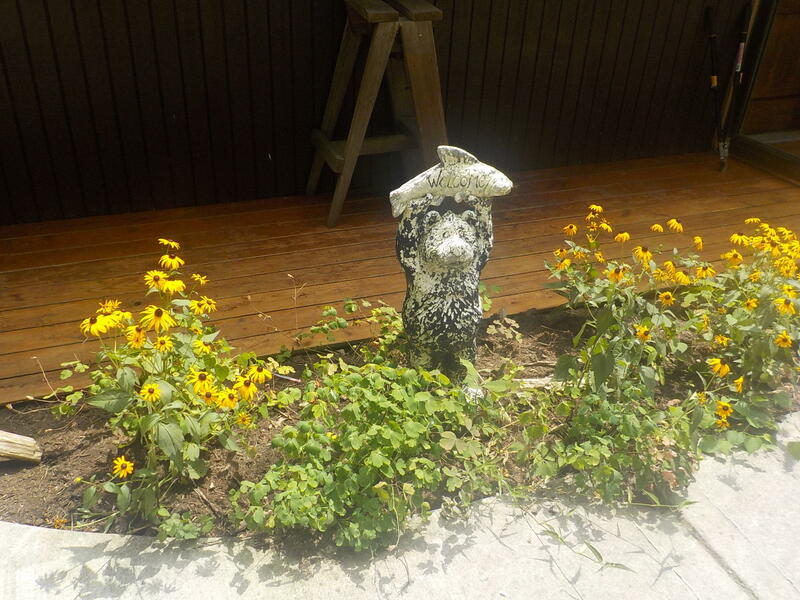 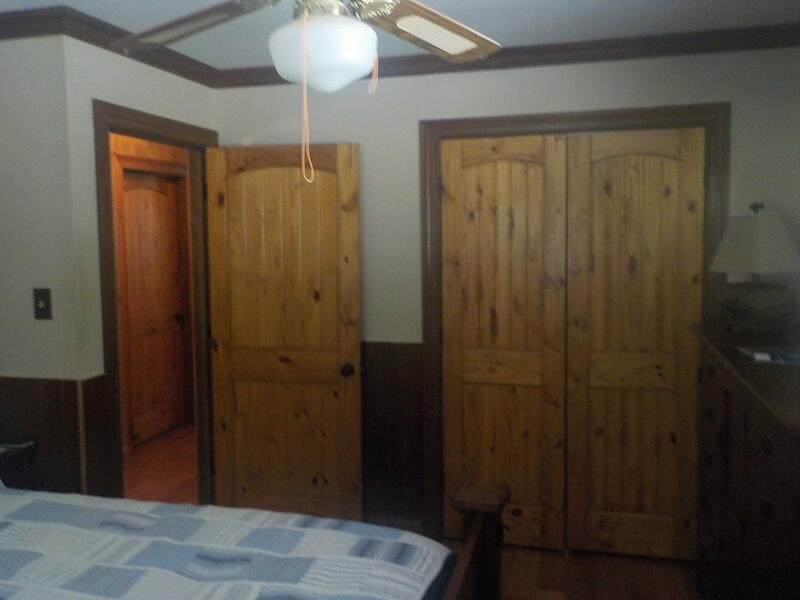 Owners have completed $96,000 worth of improvements and the house is loaded with upscale woodwork and floors. 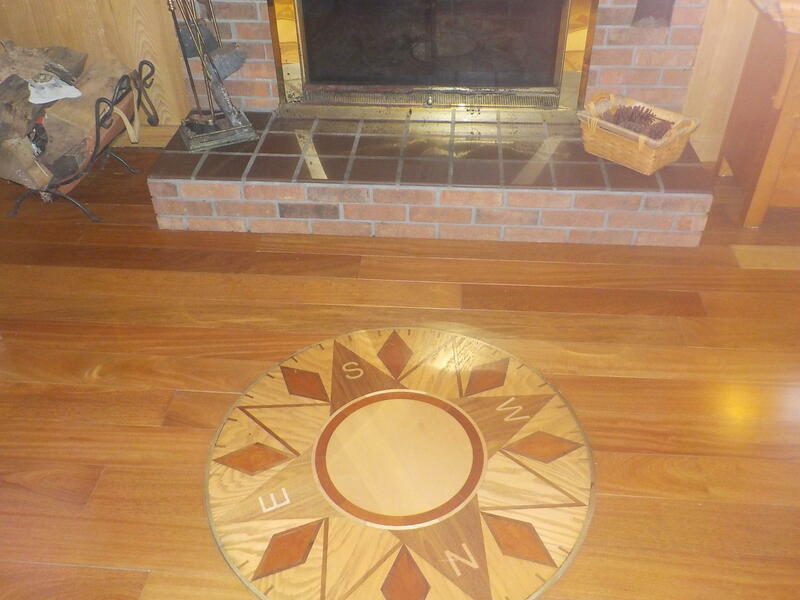 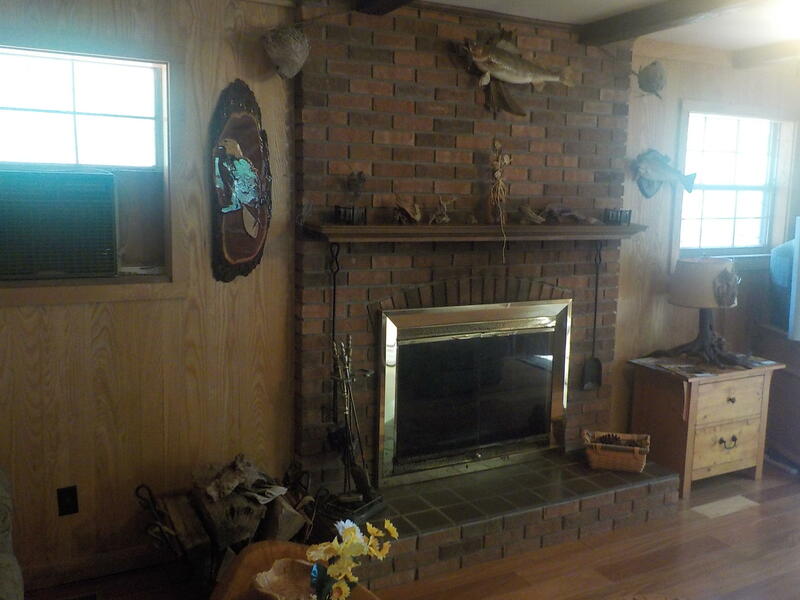 Cozy wood burning fireplace for family and friends to gather around. 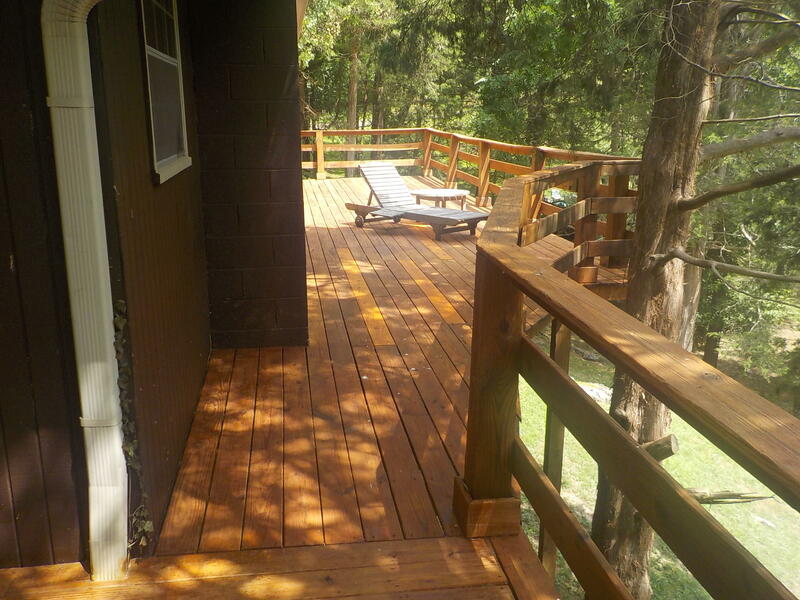 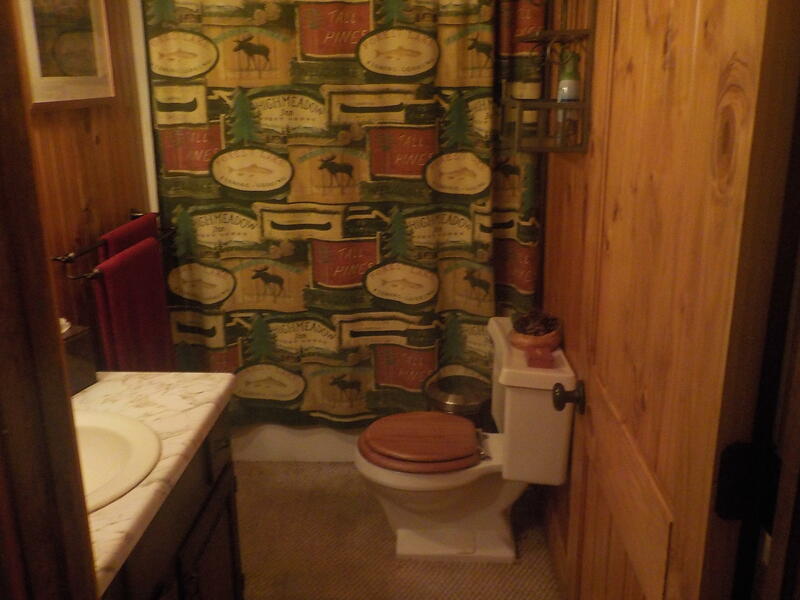 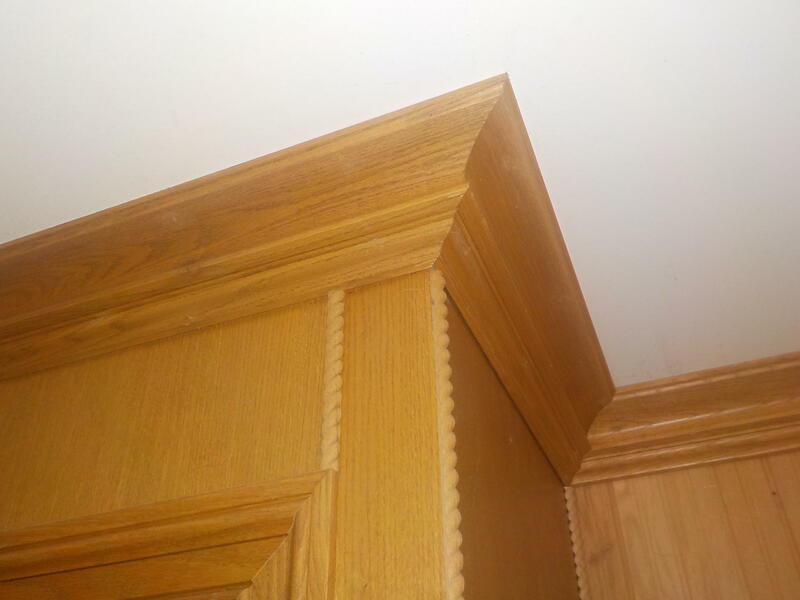 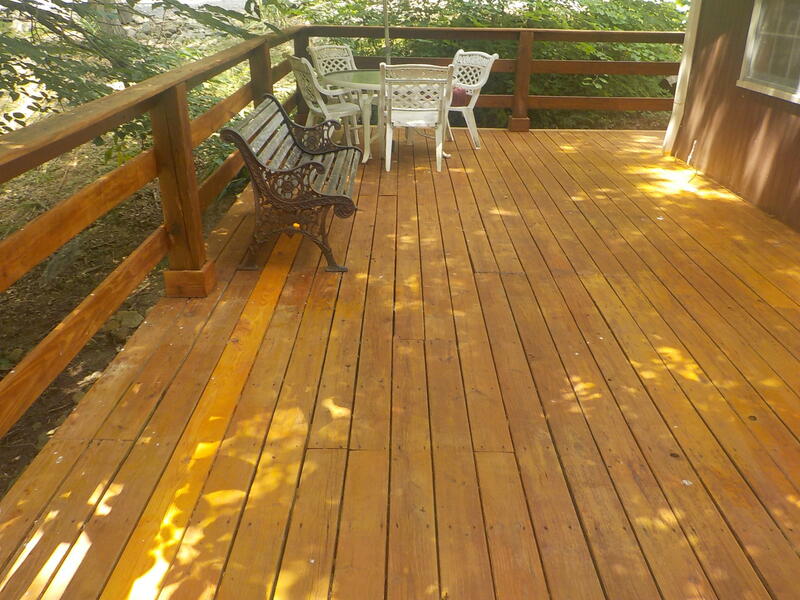 Courtesy of - Single Tree Realty Co.